The Apostle of Paul wrote, “Whatever is true, whatever is noble, whatever is right, whatever is pure, whatever is lovely, whatever is admirable–if anything is excellent or praiseworthy–think about such things” (Philippians 4:8). There is a real sense, that if you change the the way you think about things, you will change your life. We think–reading and reasoning, we seek the Truth. We pray–with supplication and thanksgiving, offering up ourselves along the Way. We sing–songs of hope, songs of lament, song of thanks; songs for each season of Life. Thinking, praying, and singing are practices which help us imagine and apprehend a new life, causing us to live and act in new ways. 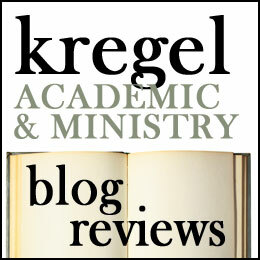 This blog is a place to pursue the abundant new life promised to us in Christ (John 10:10). I’m have no interest in merely thinking my own thoughts, praying my own prayers and singing my own song. These are communal practices. Think with me, pray with me, sing with me. Together may we become the sort of people who ‘love mercy, do justly and walk humbly with God’ (Micah 6:8).